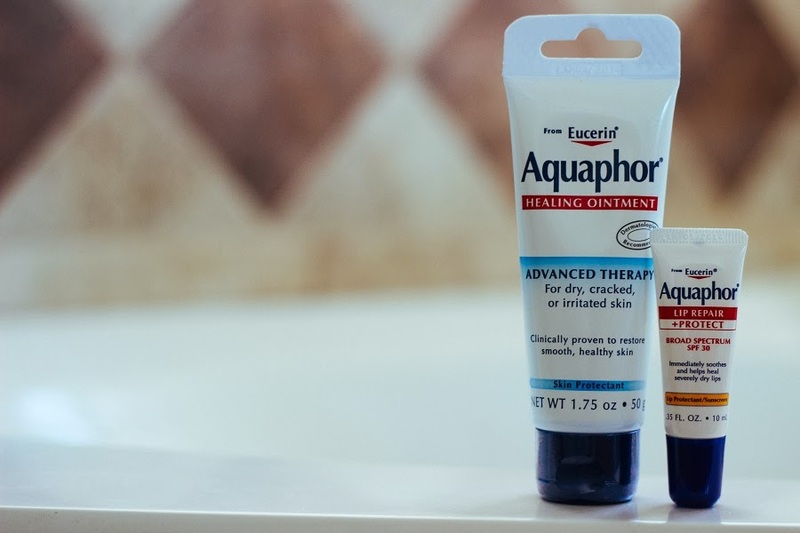 We've used aquaphor since Elsie was born, and we love it! 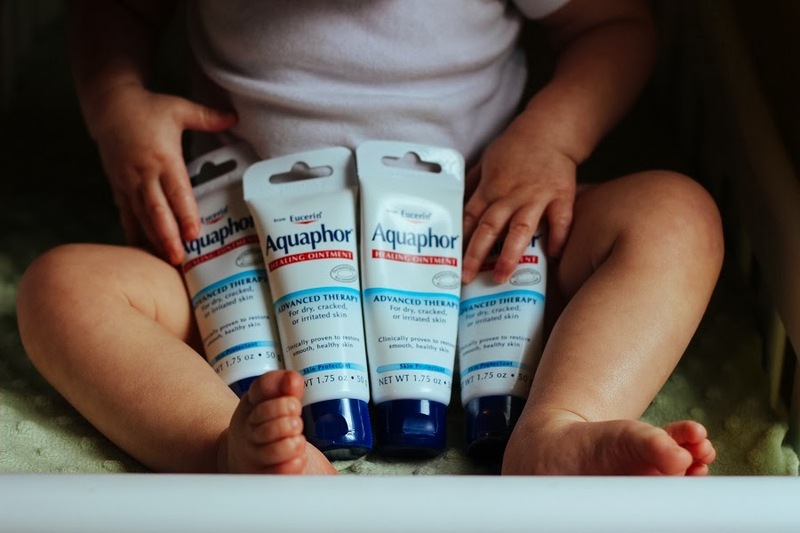 Her pedi recommended it for diaper rashes, but it works so well for EVERYTHING! Running, cycling, running, climbing up mountains or aerobic classes are the best methods to burn the fat. This requires several months and is sure way to decrease the overall fat percentage of your whole body. How To Get Rid Of Cellulite it performs and you will start observing a difference in the appearance of your epidermis.